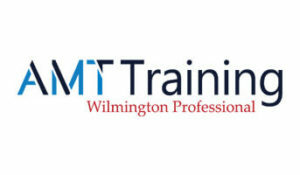 AMT Training are one of the world's foremost providers of financial training to those in the banking and business sectors. 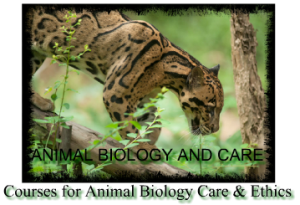 Animal biology and care education is a distance learning organisation specialising in animal care, welfare, conservationm, and ecology plus veterinary and animal nursing qualifications. A division of William Reed, Appetite Learning offers e-Learning solutions to a multitude of businesses within the food & drink industry. A massive 800-hour online music instruction library with Video Exchange® option. 34 world-renowned musicians offer a huge lesson library online reaching players worldwide, all ages & skill levels. Students’ playing can be evaluated w/ Video Exchange. 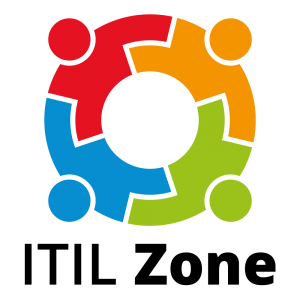 On-line ITIL Trainings and examinations. Accredited by Peoplecert. Providing you high quality and professional Ontario Bar Exam Tutors, Ontario Bar Exam Practice Questions, and Ontario Bar Exam Summaries. Expertly designed, "Uniquely Engaging" (TM) business skills courses in Microsoft Office, Google Apps, Sales, and Marketing, Ethics, and Leadership and more. The BioPharma Institute is the #1 place online for pharma training classes. As a highly accredited service, we offer working professionals in the pharma, biotech & healthcare industries, online training, literature, and certification programs. 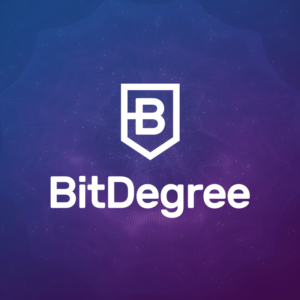 BitDegree is the world’s first blockchain-based online education platform that teaches digital skills. The company's goal is to make learning fun and rewarding by providing cryptocurrency based scholarships and game-like experience while learning. Worlds largest eBook publisher for management, soft skills, personal development, coaching, leadership and Microsoft Office software guides. 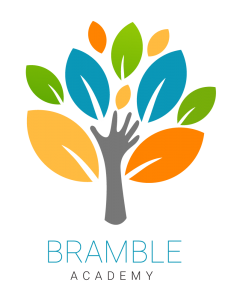 Free Learning Resources for academic institutions and individuals.